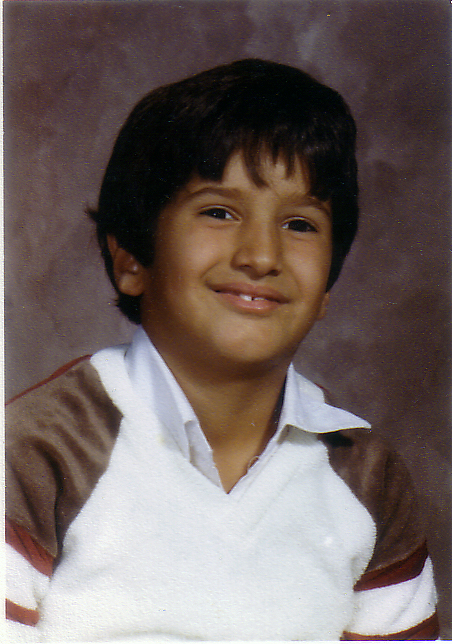 Suhail Rafidi in 4th grade. Suhail Rafidi is a novelist and educator whose works explore the destiny of human values in a technological landscape. His first novel, TJ & Tosc: A Field Guide For Life After Western Culture, was adapted into a prog rock opera by the L.A. ensemble Perfect Beings. He also compiled and edited The Collected Works Of William “Chili Bill” Eichinger, a tome celebrating the life and writing of the late San Francisco culture-champion Chili Bill. His latest novel is an animal fiction, called Cetus Finalis: A Gray Whale Odyssey. Suhail continues to write books and explore emerging Internet-driven story delivery platforms. His favorite place is San Francisco.